In early 1982, John Warren, the director of bands at Mandan High School, and a group of local interested musicians, discussed the possibility of forming an adult community band that would rehearse and perform in a “Concert In The Park” setting in Mandan. Their goal was to perform one or more open-air concerts in the location then known as the Burlington Northern Park. The initial group was successful in forming a community band that rehearsed in the Mandan High School Band Room with music, instruments and equipment provided by Mandan Public Schools. The community welcomed the band and encouraged them to continue the following season. In 1983, the name West River Winds was chosen and a permanent organization was formed to sustain the community band. Red Shirts with the WRW Community Band Logo provided an identity and the band grew in size and musical competance. John Warren served as the group’s first conductor and continued in this capacity until 2001 when the directorship passed to Shawn Boehm, a Mandan native and associate director of the Mandan High School Bands. 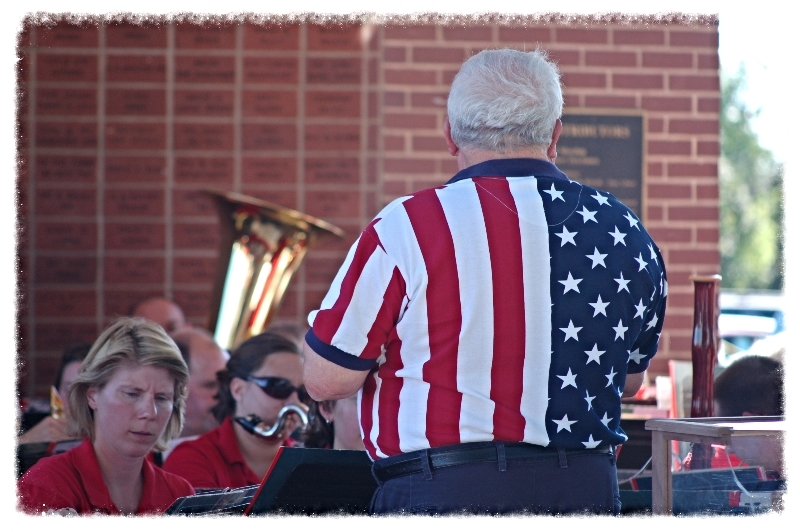 Under the leadership of Warren and Boehm, the band assumed a rehearsal and performance routine that allowed for public concerts in June with a culminating performance as part of the Mandan 4th of July celebration. The West River Winds initially performed near the old Beanery. The group later moved its performances to a newly constructed bandstand that was provided by a community fundraising effort led by the Mandan Musician’s Association. This bandstand continues to serve as the performance venue for the West River Winds and other performing groups throughout the summer months. In 2004, Ernest B. Borr succeeded Shawn Boehm as the director of the West River Winds. Ernie is no stranger to the Mandan community, as he served as the director of the Mandan High School Bands during their growth years in the 60’s and 70’s. He also founded the University of Mary instrumental program. Ernie’s return to the Mandan Community in a leadership role for the West River Winds, has led to a substantial growth of membership in the summer performance group. The current membership of the West River Winds is between seventy and eighty members strong. They continue to rehearse in May, perform in June and early July to the enthusiastic response of the local community. West River Winds concert programs regularly include a variety of marches, featured soloists, overtures and music selected from the traditional band library. The West River Winds draws its members from the local communities of Mandan and Bismarck and also from surrounding communities including New Salem, Wilton, Washburn, Wing, Zeeland and Ashley. The West River Winds receive financial support from the local community with primary support coming the business community. 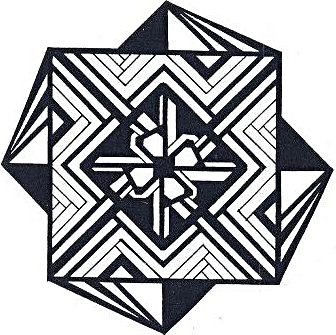 Associate Director Abelardo Flores is a graduate of San Diego State University. His works are published by TRN Music, BAS Publishing and Wehr’s Music House.His original compositions and arrangements have been programmed throughout the United States. From 2001 to 2011, he was music director of the San Diego Concert Band.He currently teaches music, choir, and band at Christ the King School in Mandan. Dr. John Darling is currently a Professor of Music at Bismarck State College. 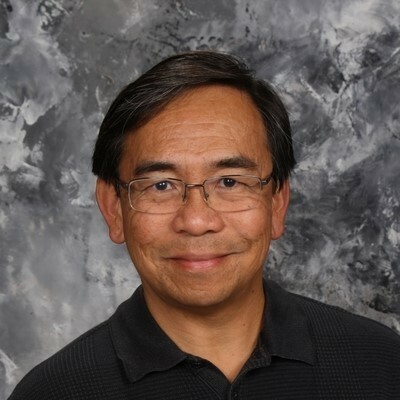 He is the Department Chair for Fine Arts and Humanities, responsible for Music, Digital Audio Production, Theater, Visual Arts, History, Philosophy, and Religion programs. He is the conductor of the BSC Wind Ensemble and teaches instrumental conducting, music theory, and music technology courses. He joined the faculty of BSC in the summer of 2003 after serving two years as the Assistant Director of Bands at Rutgers University. He assumed the duties as the director of the Bismarck Mandan Wind Ensemble in 2011 and was recently appointed as the full time conductor of the West River Winds summer community band. 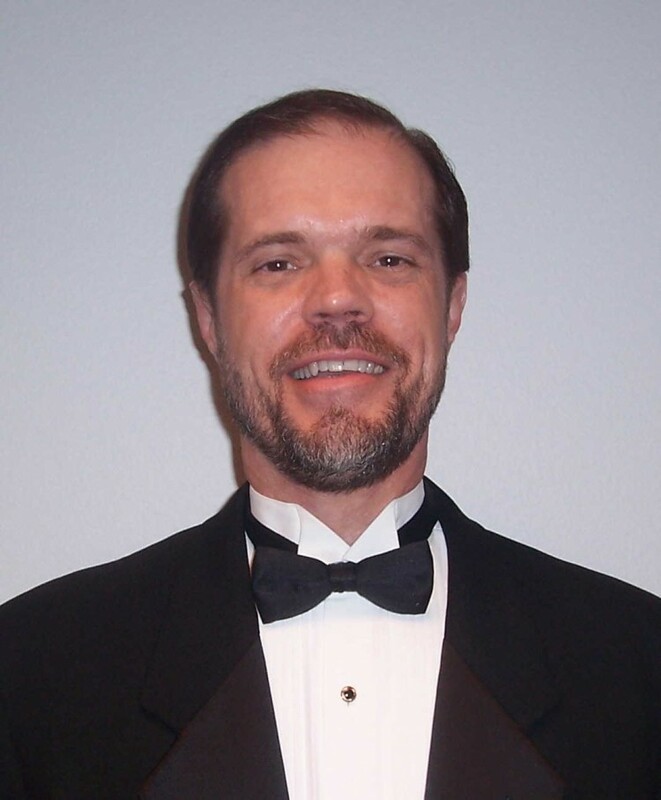 He serves as the State Chair for the North Dakota chapter of Phi Beta Mu International School Bandmaster Fraternity. Marlin Peterson, current president, provides the leadership for a volunteer board of directors. The board provides for the necessary committee structure that ensures the necessary environment for the West River Winds success.